While it was the performances of Terrell McClain last season and Stephen Paea through this preseason that allowed the Cowboys to move on from DT Cedric Thornton yesterday - who still had three years remaining under contract with the Cowboys - the team was able to replace Thornton with cheaper and younger depth on the waiver wire by claiming Brian Price. 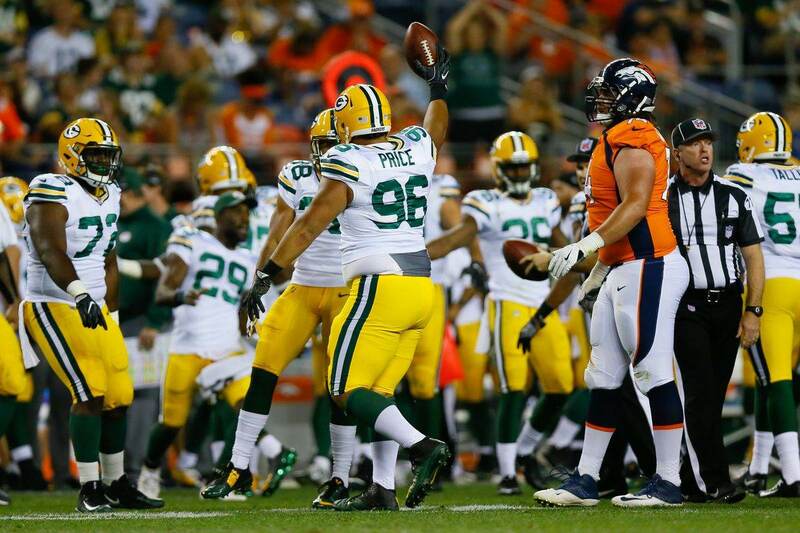 Out of local UTSA, Price spent his first season in the NFL with the Green Bay Packers in 2016. 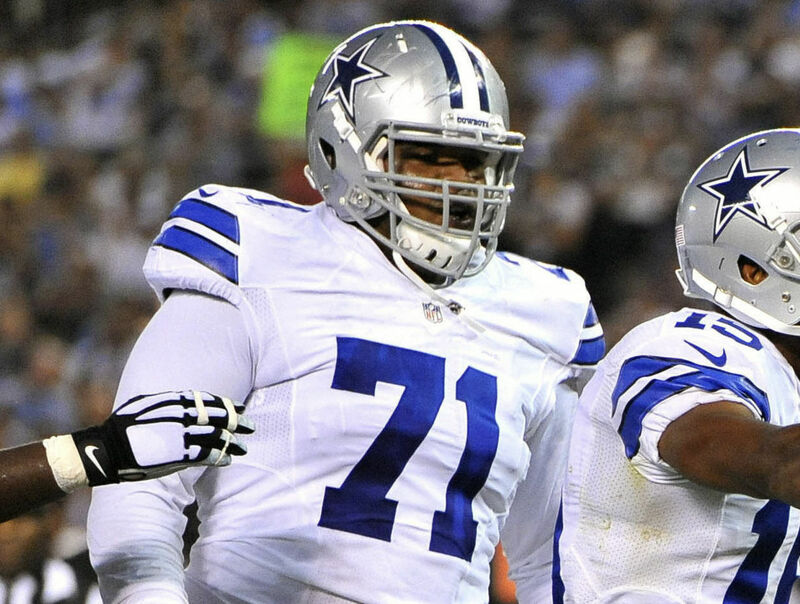 Appearing in just one regular season game, Price joins the Cowboys with limited experience but plenty of traits to match his ready-to-play size and make an impact for Rod Marinelli as a true 1T tackle. At 6'3" and 322 pounds, Price is understandably limited as a true pass rusher - making up for any technical flaws in his game with a fantastic first step, above average power, and consistently good pad level. Price will not only hold the line of scrimmage with a strong base, but showed the ability against the Lions to be a down the line player with adequate hand play to disengage blockers and finish at the football. Versatility will be key for Price with the Cowboys, as the subtle differences between lining up as a true nose tackle, a one technique, or shade nose did little to affect his ability to free up defenders around him to make plays. With Maliek Collins being the key player on the Cowboys' defensive interior, playing the most important spot in Marinelli's scheme as a 3T DT, the role of these 1Ts is never going to be a flashy one. Brian Price is far from a flashy defensive tackle, but he consistently fulfills his assignment with a high motor and improving technique. One area I would like to see Price improve in as a rusher is with his hands and counter moves. Price would have more opportunities to finish plays at the line of scrimmage if he was better at discarding his blockers after consistently knocking them off balanced with his power. On snaps where Price's hand placement and play is poor he will occasionally get steered out of plays by a blocker working inside of his massive frame. 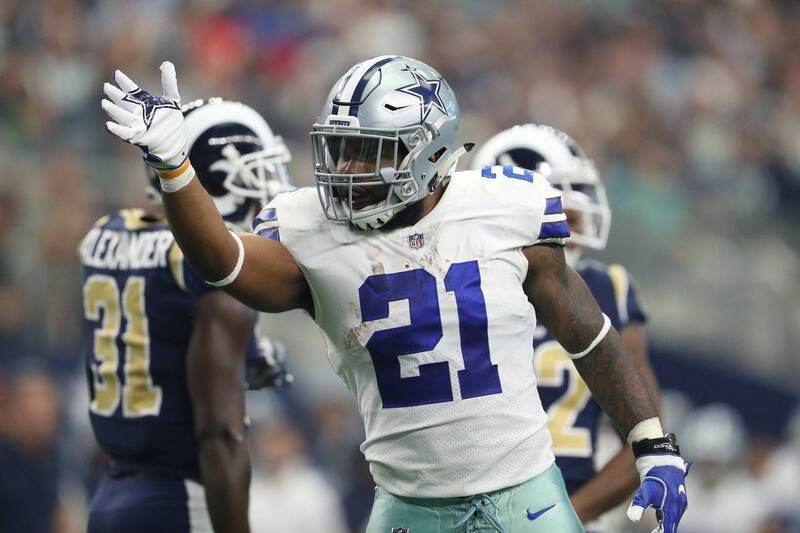 On paper, the Cowboys may not have overwhelmingly upgraded their pass rusher heading into the 2017 season, but I do believe they took significant steps in assuring their rushing defense will again be stout. Stephen Paea has performed better than anyone could have expected at the 1T position, and the 23-year-old Brian Price projects as a similar player that will factor into the rotation inside. 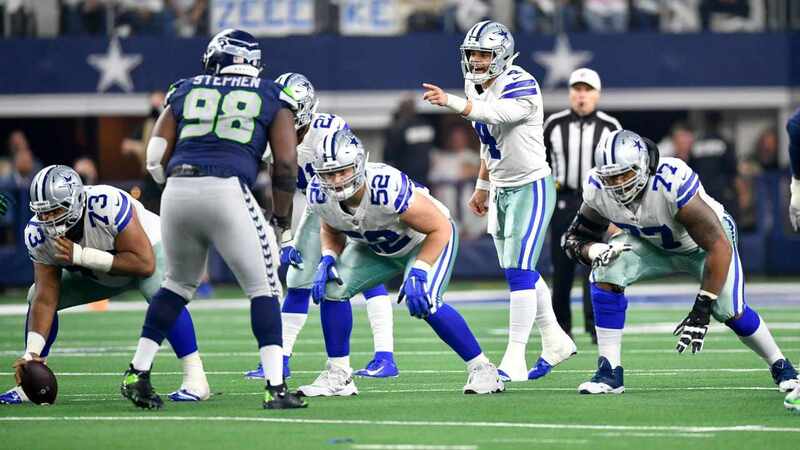 It may take a few weeks into the season for Cowboys Nation to notice Price, but his impact is sure to be felt along the line of scrimmage with his anchoring ability and burst - along with anytime Collins, David Irving, or Taco Charlton run free to make a play from the inside. Tell us what you think about "Sean’s Scout: DT Brian Price Adds Strength, Versatility to Cowboys Defense" in the comments below. You can also email me at Sean.Martin@InsideTheStar.com, or Tweet to me at @SeanMartinNFL!